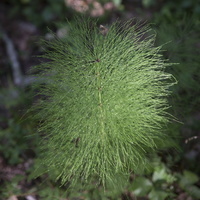 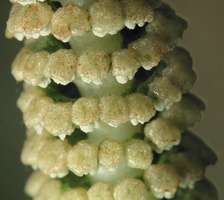 EN · horsetail, snake grass, puzzlegrass DE · Schachtelhalme LV · kosas PL · skrzyp RU · хвощ Equisetum is a genus of vascular plants that reproduce by spores rather than seeds. 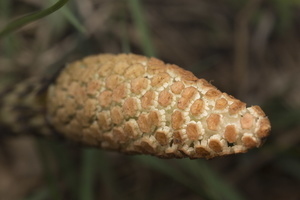 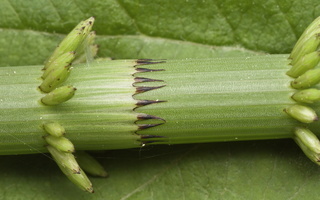 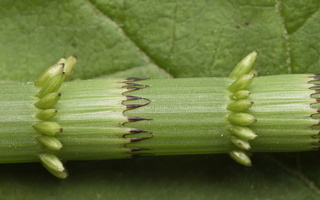 The genus includes 15 species commonly known as horsetails and scouring rushes. 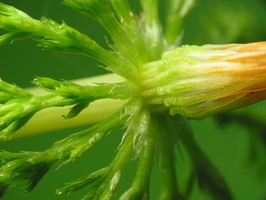 It is the only living genus in family Equisetaceae.